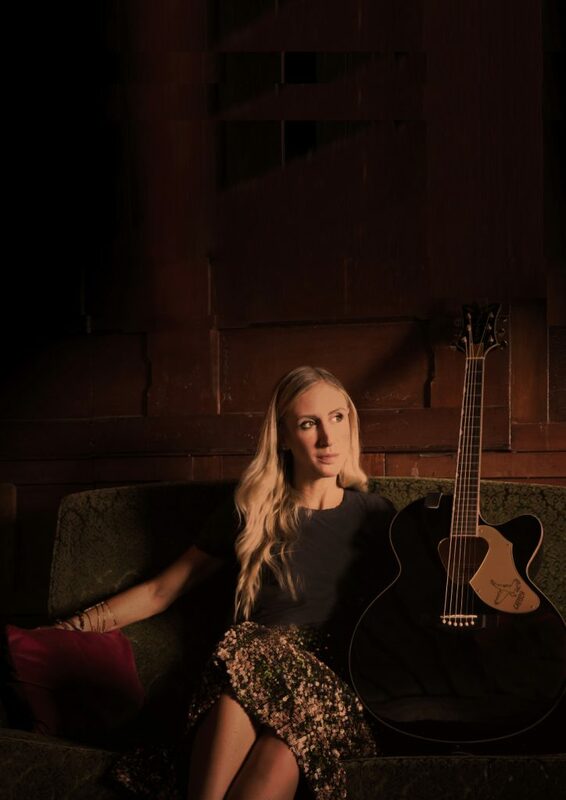 Lee Martin is a New Zealand based singer/songwriter who has been impacting the music scene with her thought-provoking lyrics and storytelling writing style. 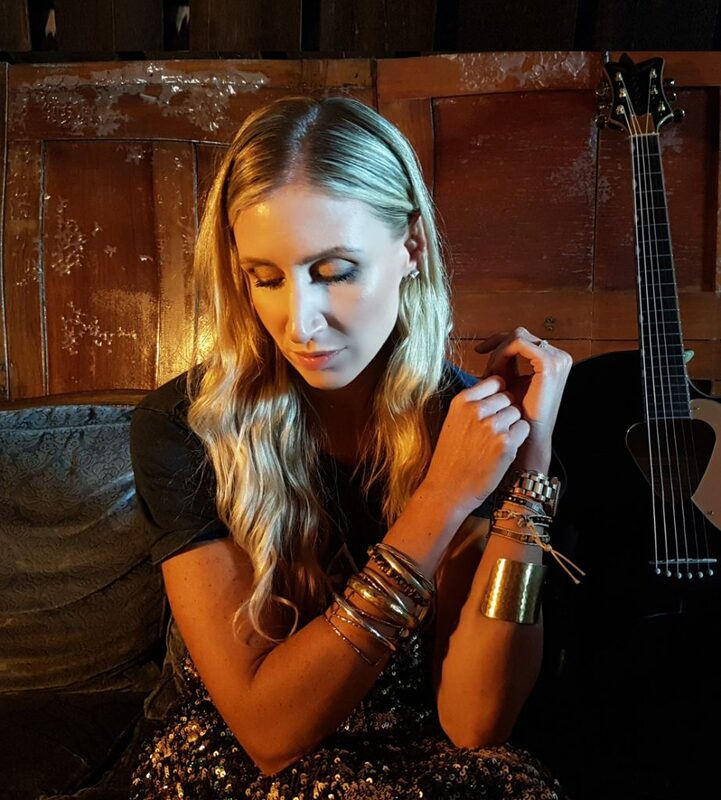 She is South African born and has previously recorded two original albums which received ample radio play and enjoyed great success with her fans from all the corners of the world. A childhood spent listening to greats such as Van Morrison, Dire Straits, Pink Floyd, Leonard Cohen, etc. has greatly influenced her music. 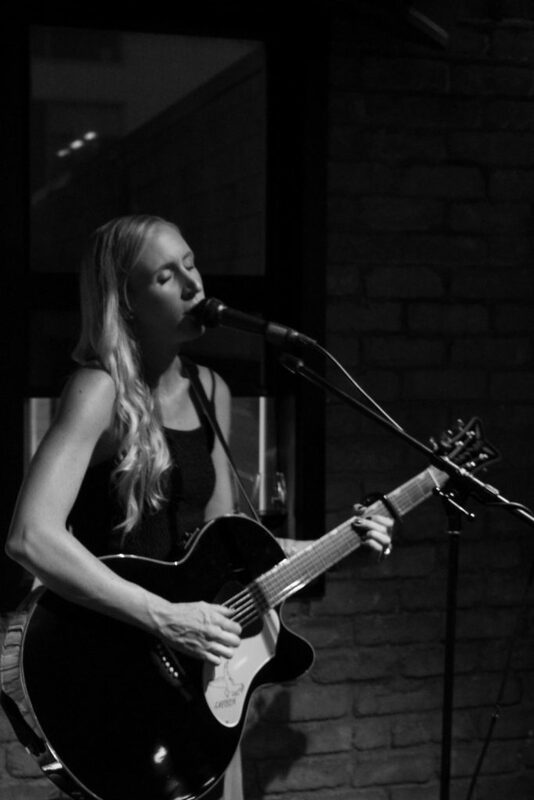 Lee started her training in classical guitar at the age of 9 and has been singing and performing professionally for the past 15 years. Lee Martin is an old soul with a versatile writing style which allows her to cross genres as she glides easily between folk, rock, blues, and country, all the while maintaining her unique sound. Lee’s storytelling writing style is what intrigues her fans and keeps them captivated. With a new EP being released through AAA Records at the beginning of May, it seemed like a great time to have a catch-up. Who first influenced you to start performing music? When I was five years old, I decided I wanted to learn to play guitar and desperately wanted to be a singer/songwriter. I told my mother of this plan and she was told nine is a good age to learn how to play guitar. This is where the longest wait of my life started! Finally, when I turned nine, my single mother, (on a teaching salary supporting two kids) took me to a pawn shop and we managed to get a $10 guitar that to our incredibly untrained ears sounded semi decent. It had the highest action and just about killed me to play. To my dismay at the time, the guitar lessons she enrolled me in was for classical guitar but after my mother took on an extra job after hours to be able to support this dream, I just sucked it up and gave it my all. My guitar teacher soon realized that I had to endure a lot of pain on the guitar I was playing, and he was quite confident about my ability and passion, so he convinced my mother to upgrade my guitar to a Yamaha after which I just took off. Because of the classical training, I found it very easy to play chords and pretty much immediately started writing songs about love and other things I had no idea about. My mother was my biggest fan and loved listening to my new compositions (no matter how bad I’m sure they must have been, she loved it). In primary-school I forced family, friends, and neighbors to pay an entrance fee to attend my house concert and in high school Favorites, I had the odd music concert. When I went to University, we started a Uni band and traveled the country with our music. My band was called Southern Soul and we quickly recorded an album and fully immersed ourselves into this music world. The favorite broke up after a few years with life leading us in different directions, but I went solo and kept going at it. What material have you released? How would you describe your style to someone who has never heard you before? I feel like Norah Jones and Eva Cassidy are two of the artists I have been compared to. I like writing about life, and I am a big storyteller in the way I write my songs. I love observing people and making real connections in order to tell a relatable story not only about my own life but about others as well. I cross the boundaries of genres and would say all these are applicable at some point; folk, country, blues. Who inspires you now, both locally and globally? Van Morrison is my ultimate inspiration as he kind of breaks all the rules. He keeps bringing out new music, performing and doing what he loves. He never stops. It’s just is who he is. Also, I love the way he crosses the boundaries of genres. He’s not worried about having massive hits or impressing anyone (I know he can be a grumpy bugger), he is just doing his thing and I love it! I also love Norah jones and the fact that she just released another album. Locally, I adore Jamie McDell, Matty Von Voin, Marlon Williams (the list goes on). NZ has so much amazing talent. When you perform live is it just by yourself or do you have a regular band? I like the simplicity of performing by myself and this is what I do most of the time. For bigger shows and launches I’ll perform with a band. What are your plans for the next six months? Promoting this EP as much as possible and touring around NZ, Australia and back in South Africa in September.